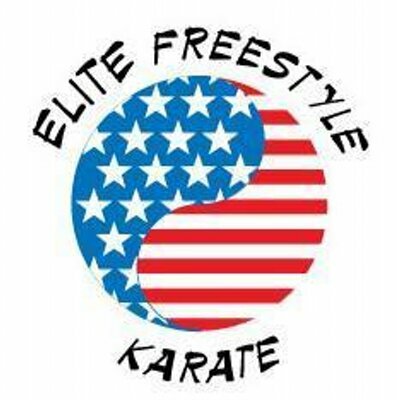 Elite Freestyle Karate which has locations in Lexington, Reading and Winchester is now planning to open it's 4th location at 285 Great Road which is in the same building as Salem Five Bank. 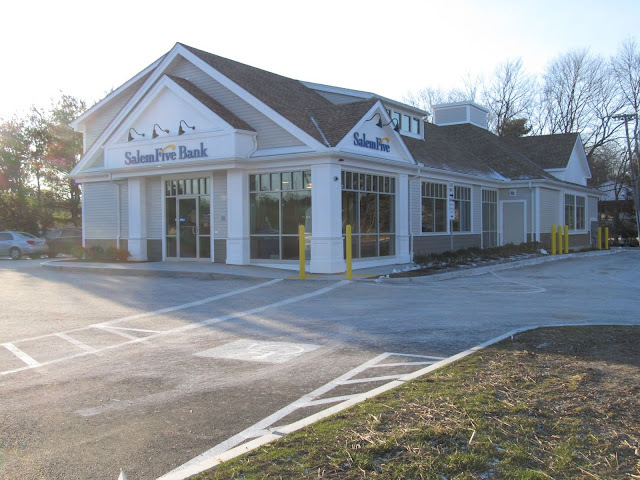 The new location is directly adjacent to Salem Five Bank. I recently spoke with Owner Gary Meyer. Elite Freestyle Karate has been in business for just about 25 years. The business started in Stoneham and then moved to Reading. Three years ago they opened a second location in Winchester and two years ago they opened a third location in Lexington. They offer classes six days a week. According to Gary, what's unique about Elite Freestyle Karate is all of their instructors are full-time professional staff so teaching Martial Arts is their only job and focus. Gary mentioned that is rare in the Martial Arts industry, where many companies employ part time instructors. While Elite Freestyle Karate has students of all ages, about 70% are Children between the ages of 3-12. Gary explained that while several decades ago, the focus was only on fighting, now it also includes life skills like teaching hand shakes, eye contact and how to use your voice as a weapon. Gary also mentioned that most parents want their kids to have high esteem and stand up for themselves while only using physical fighting as an absolute last resort of self defense. During the past few years, Gary has had business in Bedford fairly often. He always enjoyed visiting Bedford and so he explored, finding more and more he liked about the town and especially the community. He also liked the fact that Hanscom Air Force Base is here as well, so it he decided that Bedford would be a great spot for Elite Freestyle Karate to open up their next location. Elite Freestyle Karate has leased the right side of the building which is about 1600 square feet. 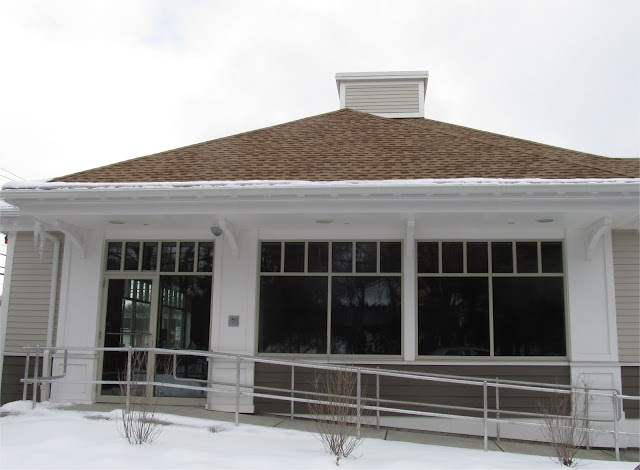 The retail space has been available since it was completed near the end of 2014. Gary is working hard to get the studio open by Early April and he mentioned he is very eager to get involved in the Bedford Community. KB Jewelers has now re-opened at 68 Great Road (former location of Bedford Rugs which has moved to Acton). 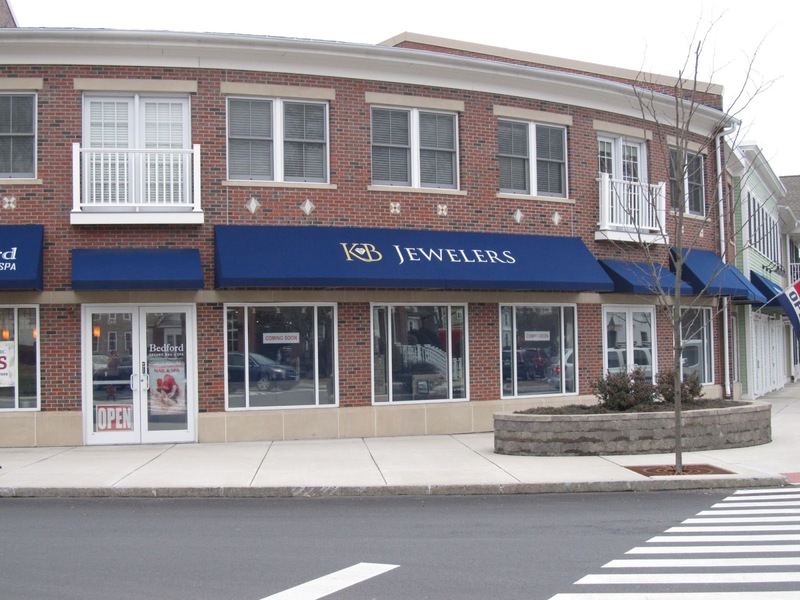 The Jewelry store which was located in Bedford Marketplace, had temporarily closed last September before the building it was located in was demolished. According to Owner Rob Bagdasarian, the store has been in business for over 15 years. Stay tuned for pictures and more details.